Before cooking, rub Momma’s Mustard Relish on pork, and then cover with a dry rub. Low and slow in the oven or crock pot. 4-5 hrs depending on the size of the pork. 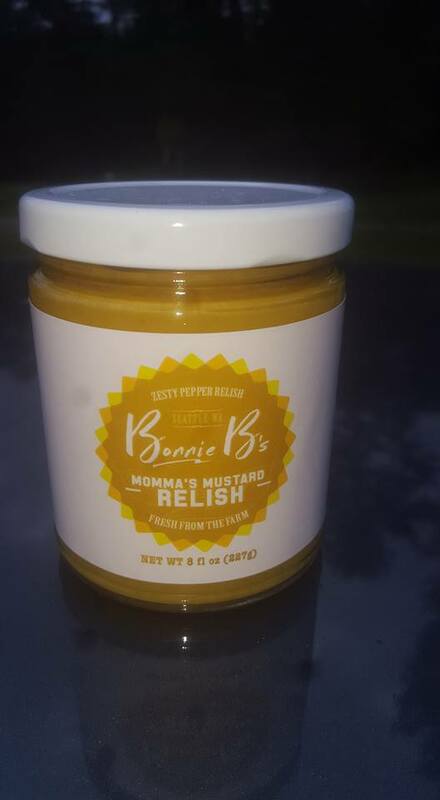 Use for pulled pork sandwiches with an extra spoonful of Momma’s Mustard Relish on top.